Over the past two decades, Africa has recorded high levels of economic growth. Tanzania has enjoyed Africa’s second-fastest-growing economy, behind Côte d'Ivoire, including average annual growth of almost 7% between 2012 and 2016 (International Monetary Fund, 2016). 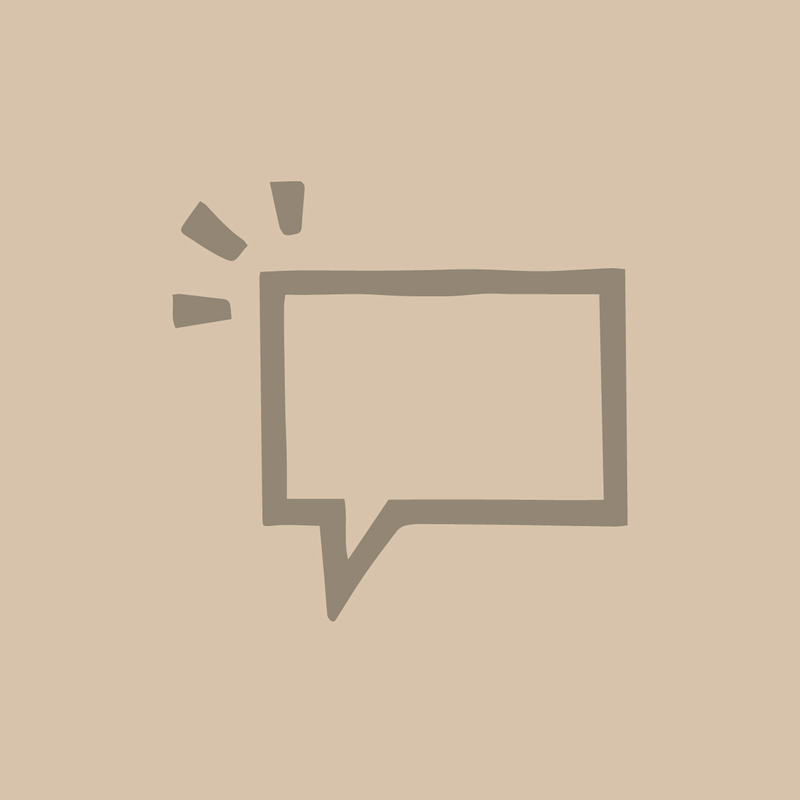 In line with the well-documented link between sustained economic growth and poverty reduction (Dollar, Kleineberg, & Kraay, 2013), estimates of basic-needs and extreme poverty declined, and the 2012 Household Budget Survey reported that the poverty headcount had dropped from 38.6% in 1991 to 28.4% (National Bureau of Statistics, 2014; World Bank, 2015). In addition to the creation of more and better jobs, Tanzania has recorded an increase in gross national income per capita from $320 in 2003 to $900 in 2016 (Kinyondo & Pelizzo, 2018). But are these promising macroeconomic trends improving the lives of everyday citizens? 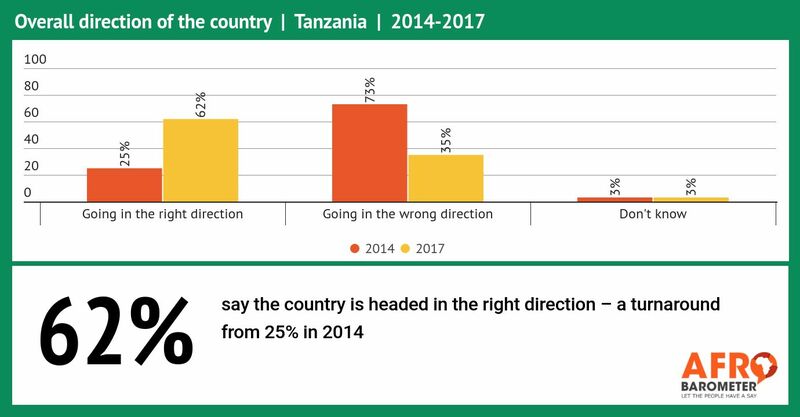 Results of the most recent Afrobarometer survey show that Tanzanians think their country is on the right track and are increasingly satisfied with their government’s economic management. But majorities still describe the economy and their own living conditions as bad, and the experience of lived poverty may be on the rise.